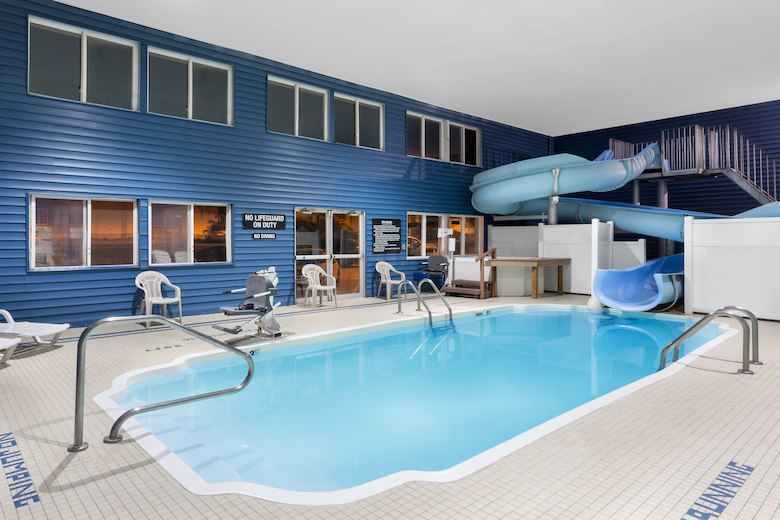 The kiddos love the Bozeman Ramada with a heated pool and waterslide. Located just off the interstate, it’s a quick trip into the heart of Bozeman. Spacious suites are available and it's even pet friendly! C’mon Inn is a fitting name for this hotel that feels more like a cozy lodge; it invites you right in. Situated in the center of one of Bozeman’s shopping and dining hubs, you can get everything you need right outside your door. Plus, a large indoor pool will entertain the kiddos while mom and dad relax in the landscaped courtyard. 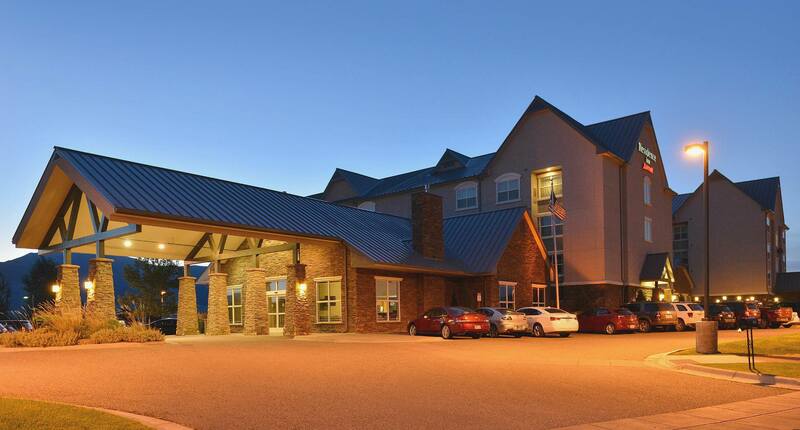 The Residence Inn was the first to coin the term, “extended-stay.” These suites have separate areas for living, working, dining, plus a fully equipped kitchen; perfect for families looking to eat-in and then get busy adventuring! When you need a break from the road, hop off the interstate for a little rejuvenation. Centrally located, you can easily spend time exploring Bozeman. With a breakfast bar, snacks in the gift shop, and guest laundry, you can regroup and get ready for the next leg of the trip. There is free RV parking with outdoor outlets and it's pet friendly! 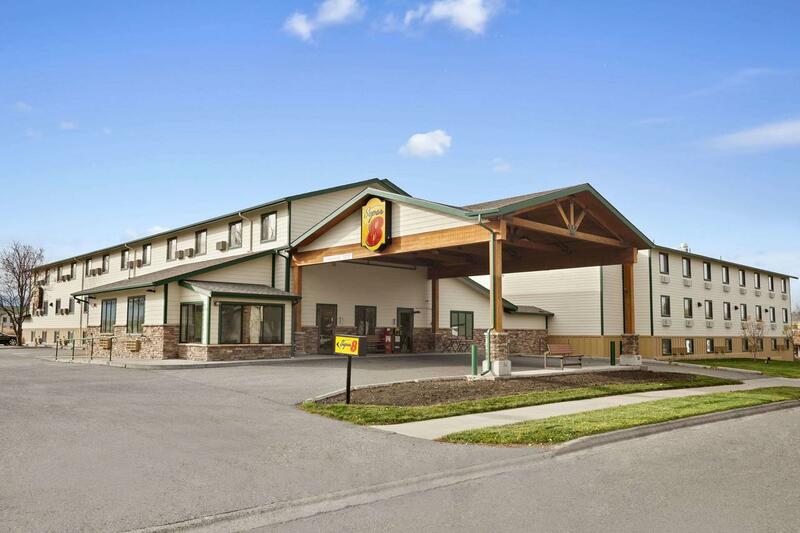 This is just the tip of the iceberg for Bozeman lodging. 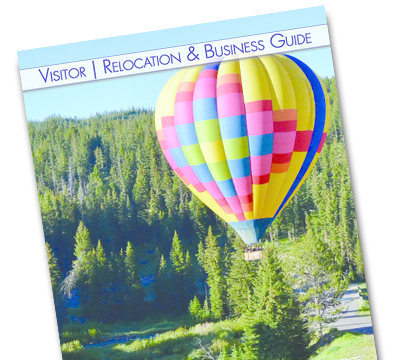 For a list of options, go to bozemancvb.com.